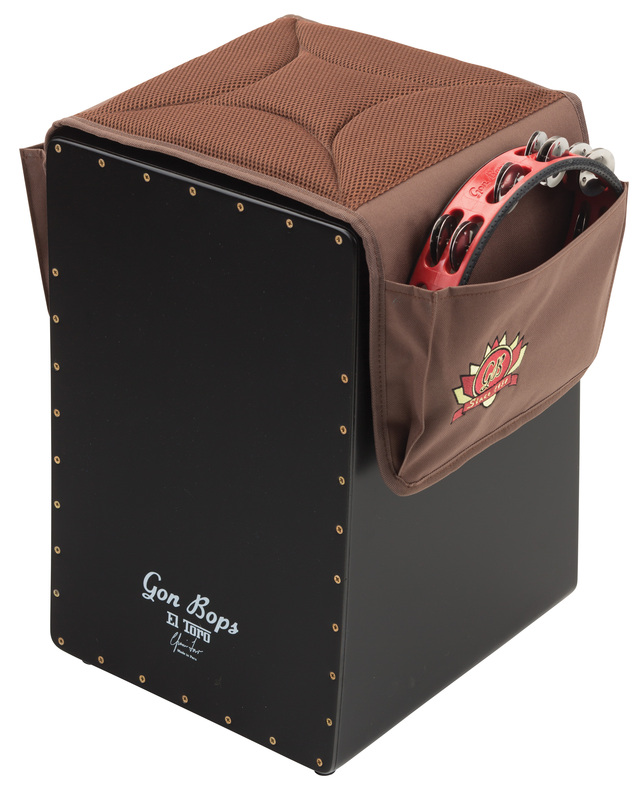 A unique solution from Gon Bops for storing and transporting your Bar Chimes. 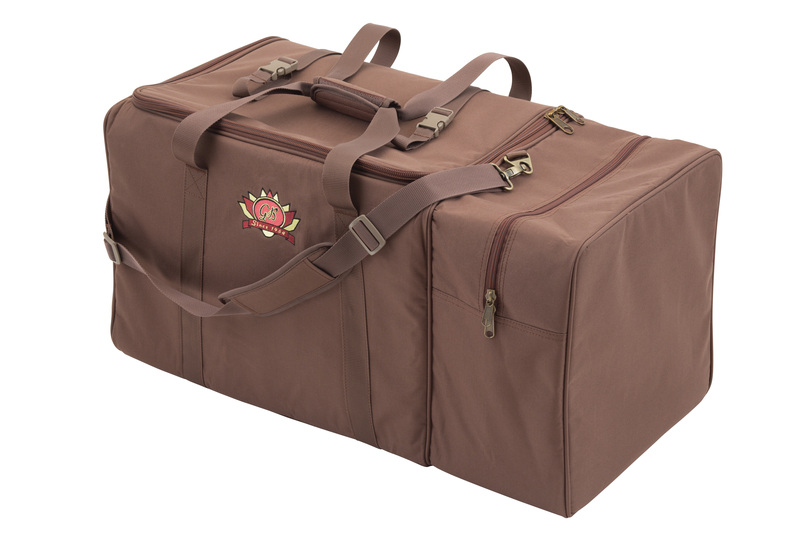 Includes a removable pad to allow for a snug fit with virtually any size of Chimes. 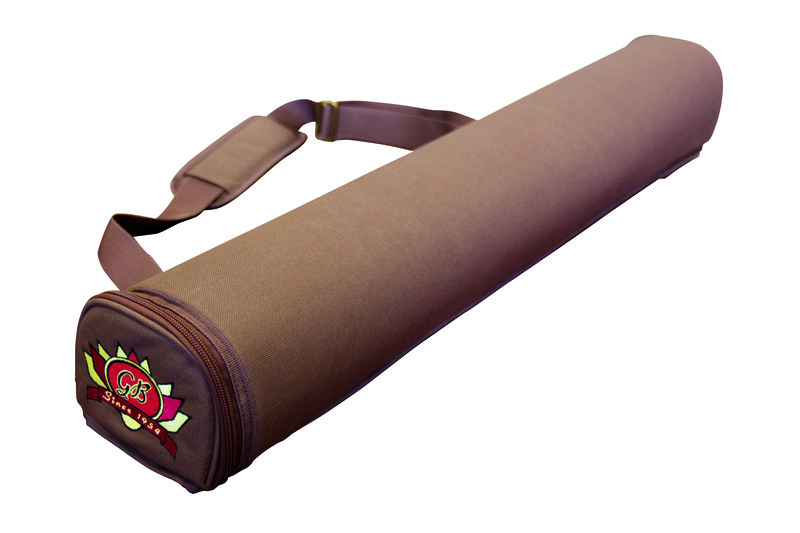 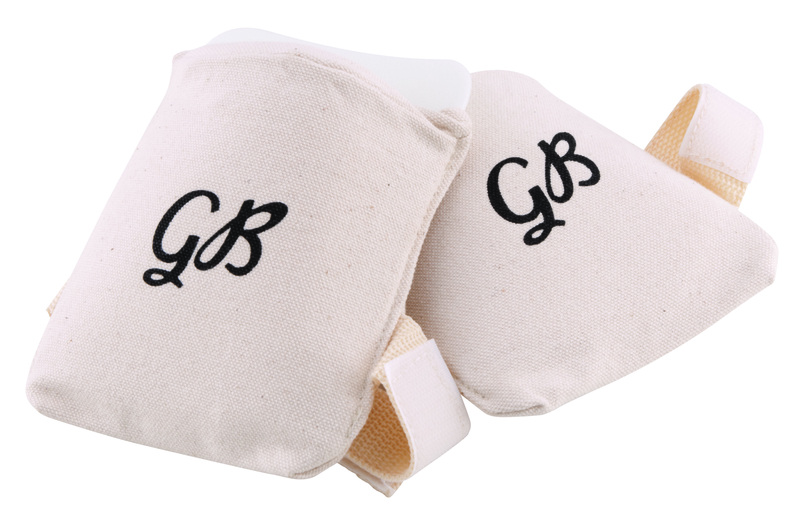 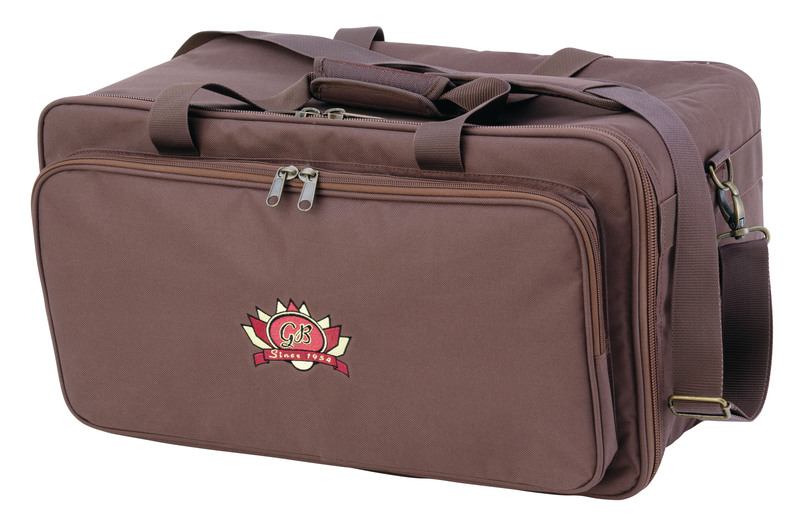 Designed from cotton canvas with poly-fill padding to provide a comfortable grip and protection against chaffing for your knees while playing bongo.